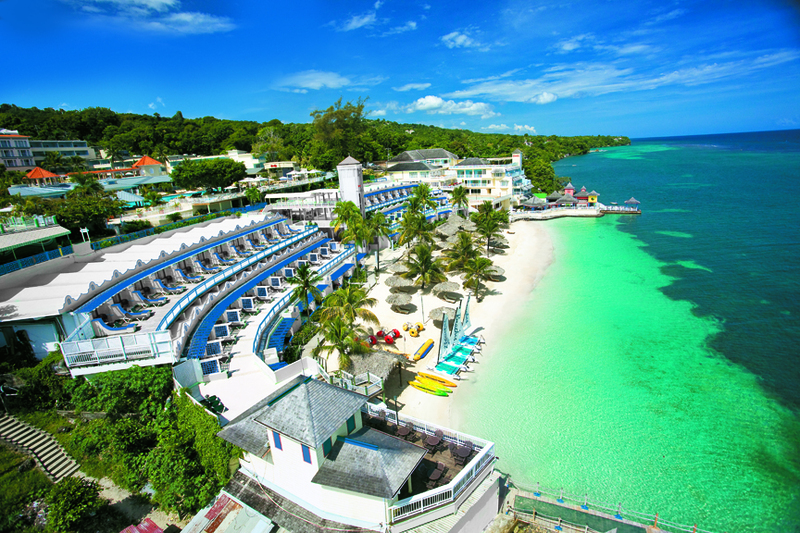 Beaches Ocho Rios Is Back & Better Than Before! following their multi-million dollar renovation! Below is a video showing some of the beautiful upgrades and changes made to the property and the rooms. In addition to revamping the decor, the new Greek Village has been added! Did you know, Beaches Ocho Rios is the only Beaches resort (and one of the very few family-friendly resorts in the Caribbean) that allows 5 people in even the lowest level room categories? It's a GREAT option for families of 5 on a budget that don't want to spend extra money on a suite or two rooms to accommodate everyone. 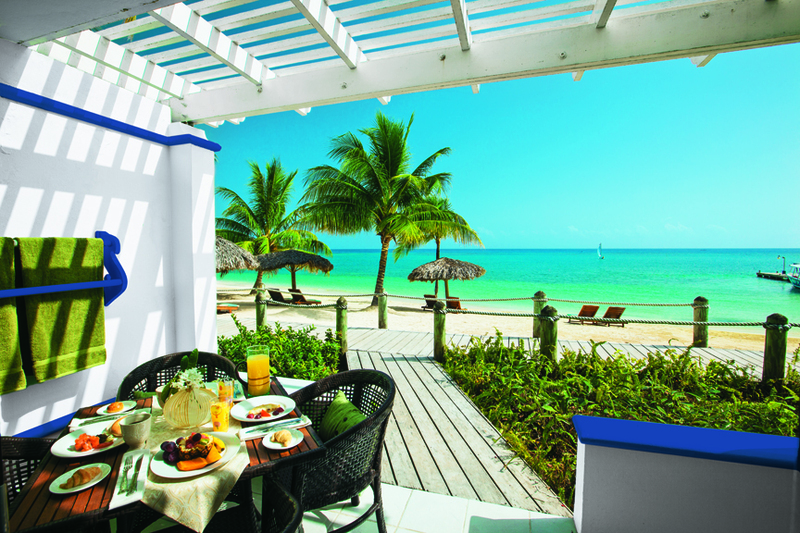 or contact one of our Sandals & Beaches Preferred Specialists directly. 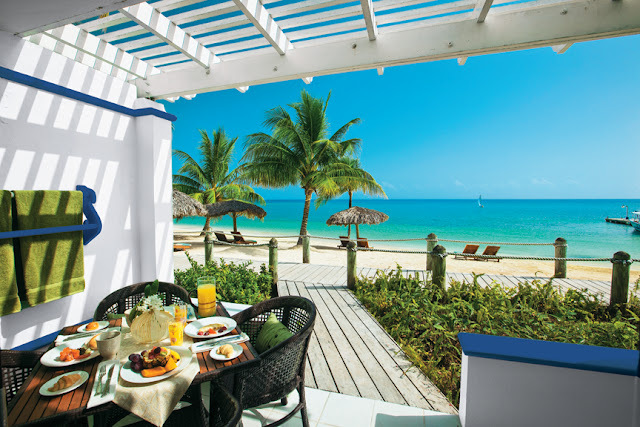 Sandals Select Rewards Events For 2013 Announced! Sandals LaSource Grenada - Coming Soon!